What is regression testing? – that’s the question many people in the IT field have. The concept of application regression testing seems difficult for some people to understand, similarly to automation testing. Regression testing is an essential part of software testing. Effective quality assurance is impossible without regression tests. 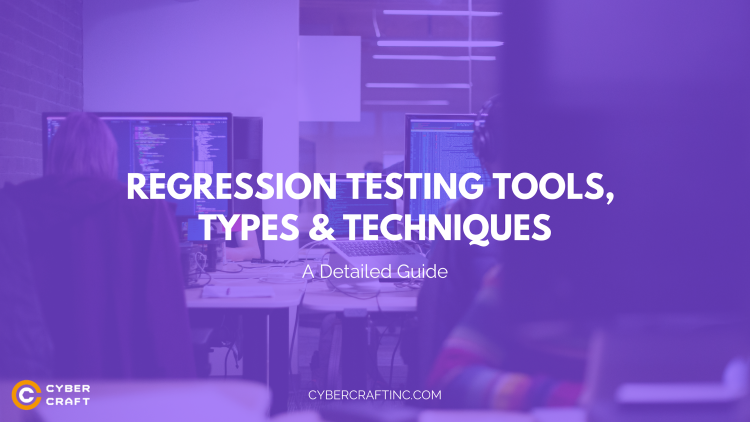 In this detailed guide, we will provide the exact regression testing definition. We will explain why it’s important and what it’s used for. We will also describe the main techniques, types, and tools. Let’s get started! Software testing is a process of identifying errors in a software application’s behavior and output. Basically, it’s about comparing the actual behavior with the expected one. It allows identifying the causes which disrupt the correct output. There are two types of software testing: manual testing and automation testing. The former is performed manually by real people. Every single test has to be repeated by a real human every single time. Automatic tests are performed by special regression test scripts with the help of automation testing tools which can be run practically an infinite number of times. Both have their advantages and applications. Similarly, quality assurance has different applications such as performance testing, compatibility, test data generation, and many others. One of them is regression testing. 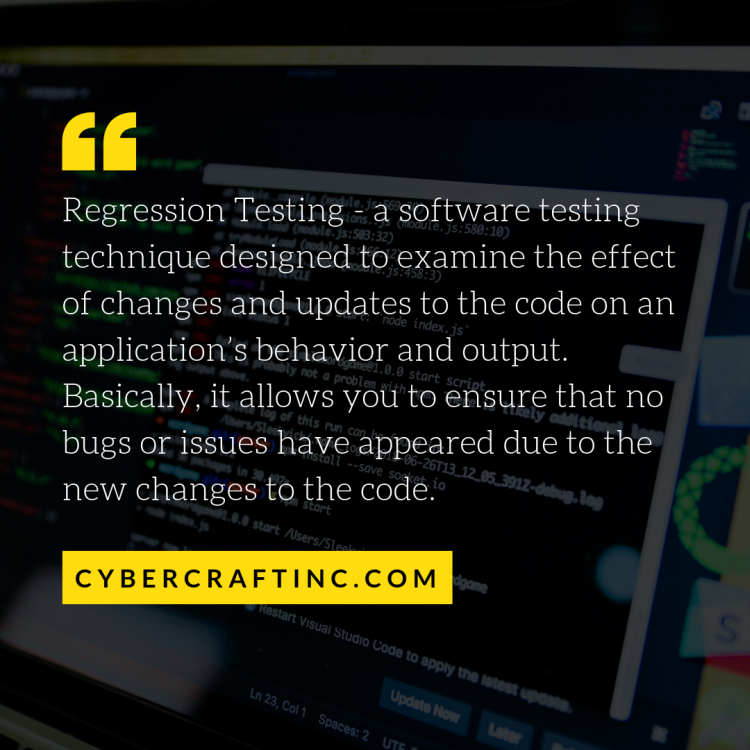 Regression Testing – a software testing technique designed to examine the effect of changes and updates to the code on an application’s behavior and output. Basically, it allows you to ensure that no bugs or issues have appeared due to the new changes to the code. Since a program may get constant updates, regression becomes a vital element of the overall software testing process. It is necessary to be 100% sure that no recent updates have caused any bugs. That’s exactly what regression testing does. Just as with software testing in general, there are both manual and automatic regression checks. However, manually repeating a test after every update may be quite difficult and time-consuming. For this reason, we’ll focus more on automated regression testing and regression automation. With this being said, let’s talk about the main regression testing techniques. There exist different ways to conduct tests. Which one is right for your depends on the tasks you set. We will describe each of these three techniques in detail below. This method implies running all the tests in an existing suite. Consequently, it requires many resources and is usually expensive. At the same time, it provides the most detailed picture of the current state of an application. This method focuses on selecting a number of tests instead of full regression testing. The cases can be put in two categories: obsolete and reusable ones. The former can be used in succeeding cycles while the latter cannot. This method prioritizes certain tests over others based on their impact, frequency, and other factors. This allows significantly reducing the test bucket. 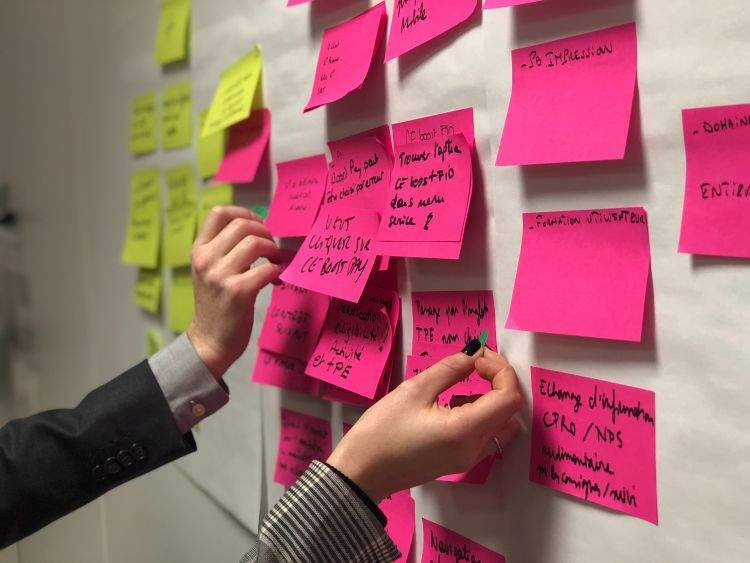 This approach combines the selective approach with test case prioritization. Such a method sometimes produces better results. Now that we have discussed the main four strategies, let’s talk about the best tools. Quality assurance always requires the right tools. In the case with regression tests, there exist a ton of various automated regression testing tools suitable for this purpose. We have picked the best of them and will analyze each in detail below. Winrunner is an automatic functional tool. Its main feature is the ability to record and playback user interface scenarios and save them as test scripts. It can boast serious regression functionality. However, in 2008 HP announced that it would cease support for the tool and advised moving to its other product, HP Functional Testing. This tool is perfectly suitable for web applications. It can boast an easy-to-use interface, session tracking, an ability to simulate real users, parametrization, session tracking, and overall regression functionality. The main feature of this tool is remote web application testing. It can boast detailed reporting capabilities and is very efficient. 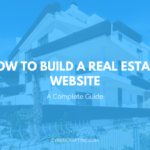 It was designed to minimize the time required for writing and running scripts. This is a Ruby-based web-application automation tool. It is very easy to use and provides cross-platform support for operating systems. The biggest tech corporations in the world such as Facebook, Oracle, and others use it. This is a web application tool which runs on Java. It does not use a real browser but simulates one on its own. It is part of the actiWate Java framework for building and running tests. Apache JMeter is an open-source performance testing tool which includes vast regression functionality. It conducts heavy load simulations which can be repeated after every important change i.e. it allows regression simulation load testing. This is one of the best automation testing tools for mobile devices. It utilizes the WebDriver protocol and can be integrated with other test suites and languages. Naturally, it is perfectly fit for regression testing on mobile devices. We can’t forget about API testing. SoapUI is perfectly suitable for this goal. API regression testing with SoapUI is easy and simple. It boasts vast functionality and features which makes it one of the best SOAP & REST testing tools in the world. When it comes to user interface testing, TestComplete is one of the best tools out there. It utilizes artificial intelligence for UI testing. When it comes to regression testing of user interface, TestComplete is one of the best options you have. How to Perform Automated Regression Testing? The first step in the regression testing process is to understand your goals, situation and create a regression test plan. Taking this into account, you should select the most suitable tools. For example, if you want to test a web application, you will naturally select web application tools such as Watir. After that, you should automate all the cases. It is also important to mention that you must constantly keep an eye on all updates to your regression testing suite. This will ensure that cases work properly and don’t miss any bugs. It’s a mistake to think that all the work is done once you set up the testing suite. You must properly manage it and update cases on an ongoing basis. Whenever there any changes to the code or updates, perform a test. You should also run checks when you fix a bug. After every phase, generate and carefully analyze the reports provided. They should list statuses of every executed case. Update regression test cases regularly. You should have the so-called “regression pack” – a collection of tests which you run after every change to the code. This pack must be regularly updated as well. That’s because the actual scripts are compatible with the old requirements, but not necessarily with the new ones. Focus on the most frequent use cases. 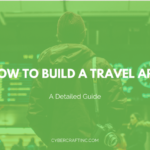 These usually include the core features and basic functions. It is worth prioritizing these cases when deciding what elements to focus on first. Always automate. It’s still worth repeating – always automate whenever you can. It will save you both time and nerves. Regression tests are used in the most popular software development methodologies. One of such is Agile. Let’s see how regression is used in this methodology. In case you’re unfamiliar with Agile methodology, it’s a flexible and adaptive approach to software development which implies rapid product development in the so-called “sprints”. These are short iterations which usually last 2-4 weeks. Every sprint involves testing so regression checks are an inseparable part of Agile methodology. The former checks the added changes after every sprint. QA specialists choose cases based on the added features in the completed sprint. The latter type includes all cases necessary for the full examination of the developed product from A to Z. This requires diligent automation of cases as speed is crucial in Agile development. Is Regression Testing Outsourcing Worth It? Many people are wondering if it’s a good idea to outsource. After all, why not just outsource all this headache and save costs at the same time, right? Well, it depends. This is a very important and even risky area to outsource. If the contractor fails to conduct testing correctly, you will end up with a ton of bugs and lose money at the same time. Therefore, it is a great idea to outsource only if you can find the right partner company. It should have vast experience with quality assurance in general and a proven track record. If you’re based in the US or the UK, working with a local company is not going to provide you with enough benefits which would justify outsourcing in the first place. The costs are likely to be the same or even higher. Therefore, it only makes sense to use the services of an offshore software testing company such as CyberCraft which is recognized as a top software development company on DesignRush. This company must be located in the region where testers are highly qualified yet the salaries are generally lower than in Western countries. One of such regions is Europe, and Ukraine, in particular. Having understood that outsourcing may be the right thing to do if you manage to find a reliable quality assurance partner, let’s talk about how to find one. Your ideal outsourcing partner should have a long and successful history of providing software quality assurance services. The company’s clients should include prominent and established firms. The company’s developers should all have proven track record and qualifications. Whether you are outsourcing something tiny like landing page design or something serious like QA automation, experience is always the key. When we talk about experience we mean many years, not just one or two. It is sometimes possible to find testers who have ten or fifteen years of experience. These are the people you want to outsource testing to. It is also worth doing a legal check. Try to get as much legal information about a potential QA partner as you can. See if there have ever been any court cases related to this entity. 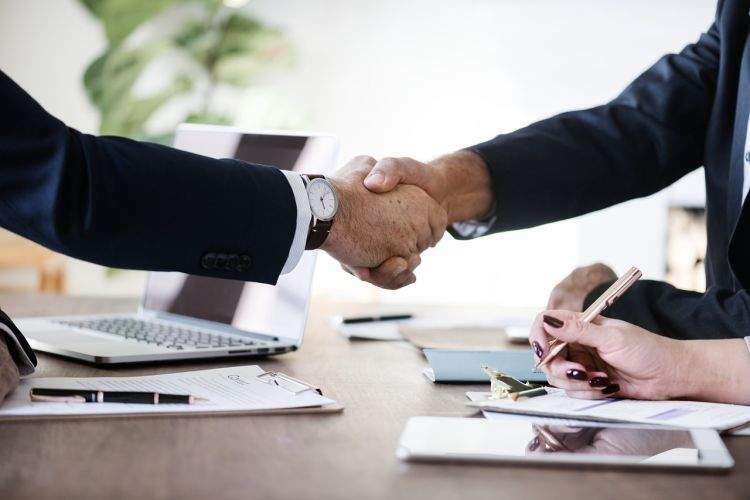 Once you’ve selected the partner and are looking forward to signing the agreement, ask your lawyer or anyone who is knowledgeable in legal matters to carefully examine the agreement. If everything is fine – sign. Talking about outsourcing, we can’t help mentioning outstaffing. It implies direct control and management of your team. 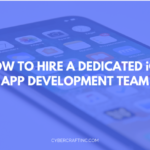 The only difference from direct employment is that the outstaffing company serves as the official employer of your developers. The company provides comfortable workspace and conditions. It takes care of taxes, payroll, employee benefits, insurance and so forth. Meanwhile, you are the one who has direct communication with the team and tells them what to do. Such a model is usually cheaper than simple outsourcing. Software quality assurance is impossible to imagine without regression testing. The latter is necessary for ensuring that no updates and changes to the code have caused any issues or bugs. These tests can be performed manually or automatically. The latter option is always a better idea. In order to launch regression testing, one should decide on a proper strategy, select the right tools and set up correct cases. Both the tools and cases must be updated regularly. 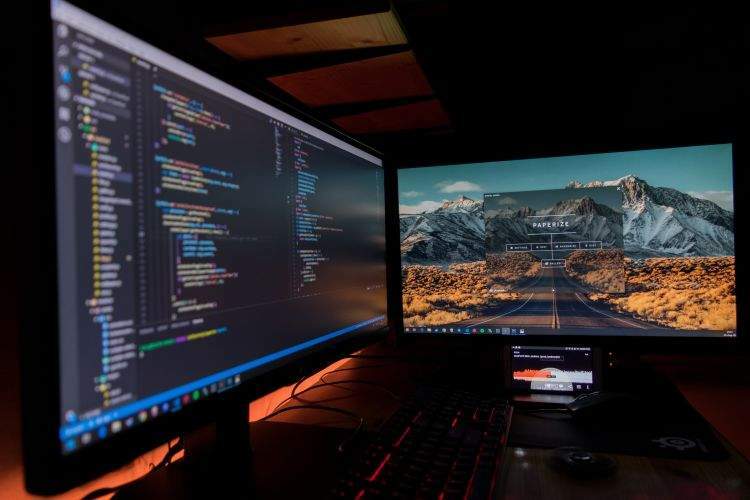 If conducted diligently and correctly, regression tests allow saving time and resources needed for effectively identifying bugs and issues caused by updates to the existing code.